The new HP X2 looks to be one of the best non-Pixelbooks currently available. With a 12.3″ touch screen, Intel Core M processor, 4GB memory, a 32GB eMMC hard drive and an included Active Pen for $599, that’s an excellent value. Currently, only available from BestBuy but luckily it seems like you can get them now instead of their projected June 10th release date. There are some early reviews from folks who got their hands on the X2 early. 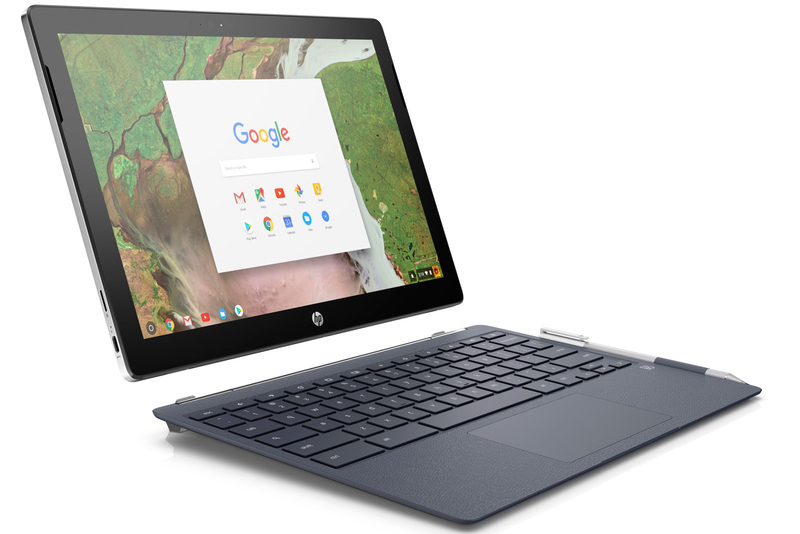 Overall, it seems like a solid Chromebook with the right bells and whistles and doesn’t break the bank. So if you’re in the market for a new laptop but don’t want to go high-end and low-end, this is a great feature-packed laptop with a mid-range price. Check out the latest review from Chrome Unboxed.